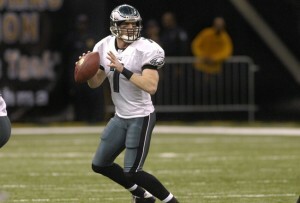 Jeff Garcia Back to Philly?! Forget the fact that Jeff Garcia is 42-years-old — he is trying to make a comeback in the NFL, specifically with the Philadelphia Eagles. As admirable as Garcia played during his three-year tenure with the Eagles, his return is somewhere between impossible and.. impossible. Philadelphia already has one too many quarterbacks on the roster with Michael Vick, Nick Foles, Mike Kafka and the newest addition, Trent Edwards. A more likely fit for Garcia is a quarterbacks coach, and if that were the case, the Eagles would likely welcome him back with open arms. But the idea of Garcia being signed at 42, even as a back-up, is totally ludicrous. 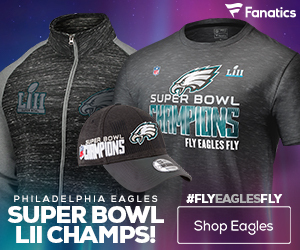 Garcia is a great QB and I still believe if he would have played in the superbowl the year he got the Eagles their instead of Donovan (who I love) the Eagles would have a super bowl ring. He deserved to play but it was taken away because the star was better by that time. That being said finally. Garcia would make a great QB coach for the Eagles if that’s what they chose. I think its something to consider. 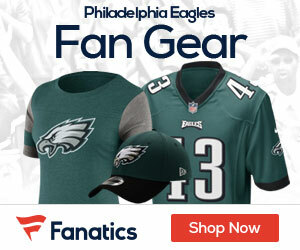 He would be an asset to the Eagles in more ways than one.